No major surprises here. 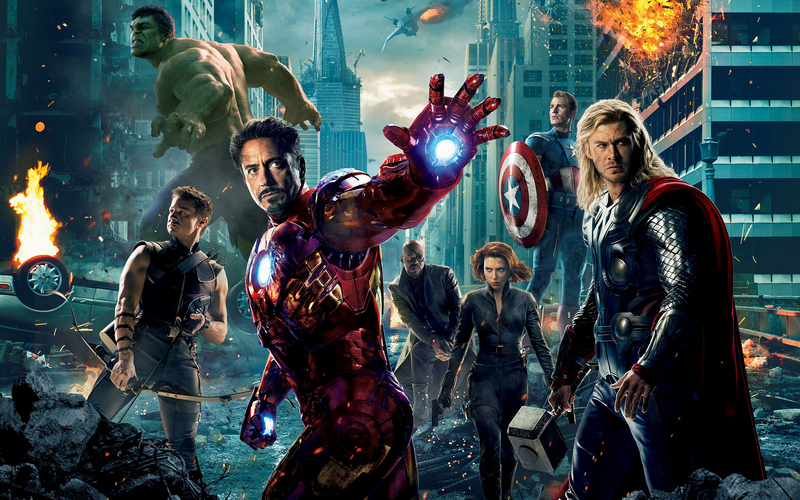 The Avengers was a huge success last year, with both audiences and critics loving it, and it had to be the odds-on favorite for this poll. Interesting to see so many other films get some votes as well, but no love for Howard the Duck?!? Also, this is going to be the last poll for a while. Updates may be a bit more sporadic over here for the coming days, mostly due to the holidays and a change in my work schedule. Right now I still plan on finishing the 50 Movies Project by the end of the year, but reviews of new films and video games may have to wait. I’ll still be around — I just won’t be able to do near-daily posts anymore. Somehow I always seem to manage catching the results but missing the actual polls. These results are pretty close to looking like my top 5, though Thor: The Dark World might sneak up a little higher. I was kind of surprised to see the new Thor only get one vote. It seems most really liked it. Howard The Duck was an awesomely weird comic, as a movie it was poo. At least to me anyways. Heh, yeah I’ve heard it’s pretty bad. I’m curious to check it out for that very reason. No real gripes with the votes. Although I do think The Amazing Spiderman is a bit high. It wasn’t a bad film but it really didn’t blow me away at all. I haven’t seen it myself, but that seems to be the general consensus. Interesting that it managed to finish tied for fourth. Great result! I look forward to your next poll. No surprises – it’s such a fun comic book film!